Come and explore our estate's cellars and the viticultural nursery, at the very heart of the Côtes de Rhône wine region. Open all year. 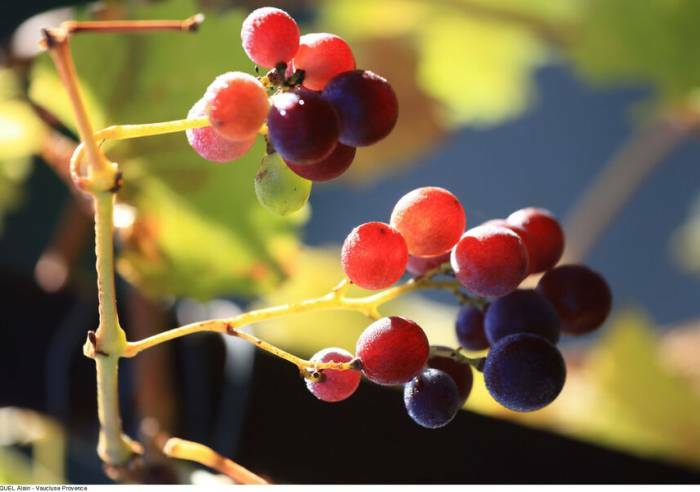 A unique visit that will introduce you to grape growing and grape varieties with wine tasting and a look at wine production. Come and discover our collection of 32 grape varieties: a reflection of our traditions and our passion for wine, which we love sharing with you. 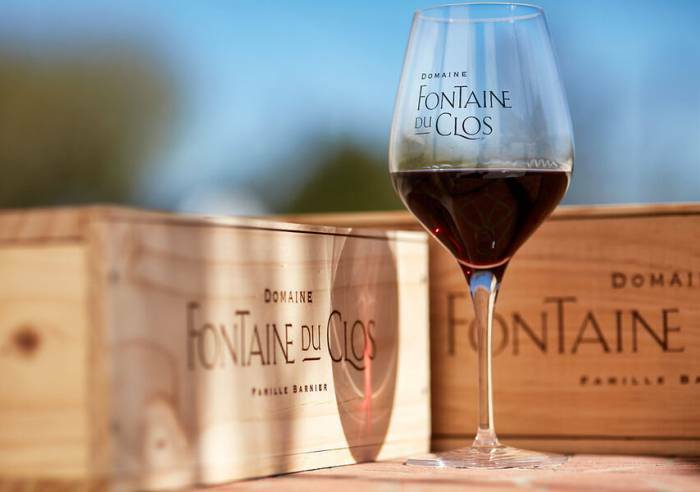 The Domaine Fontaine du Clos wines come in infinite varieties. Wine tasting, visits, film about the nursery, evening events at the estate, etc. Partner of Provence à Vélo, with specialised facilities for cyclists. Etape France Passion - reserved for motorhome owners who are members of France Passion.